Rest your head on the Hudson Oak Double Bed, part of our ever expanding range of award wining furniture. 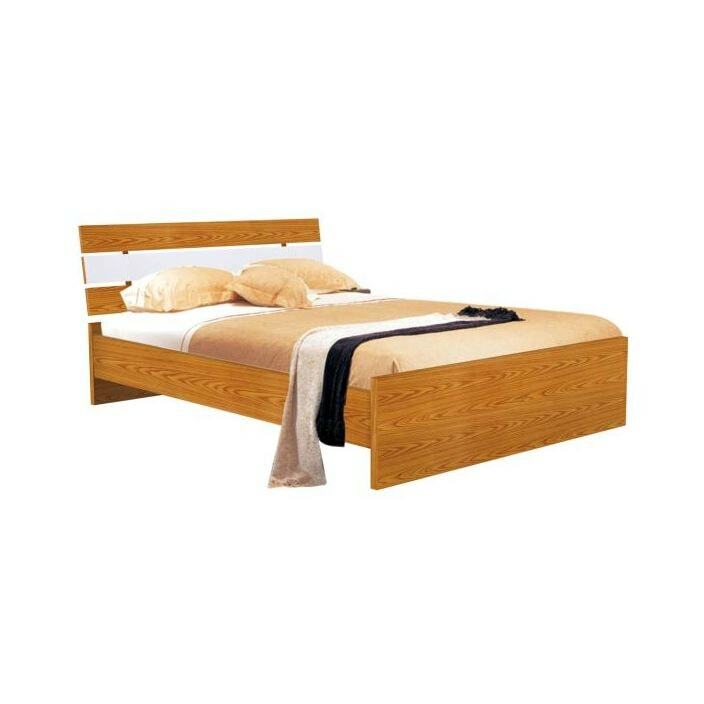 The Hudson Oak Double Bed has been beautifully hand built using traditional techniques and ably demonstrates why man made products are better than their machine made alternatives. The fame of this bed has been finished in anOak Veneer White High Gloss.